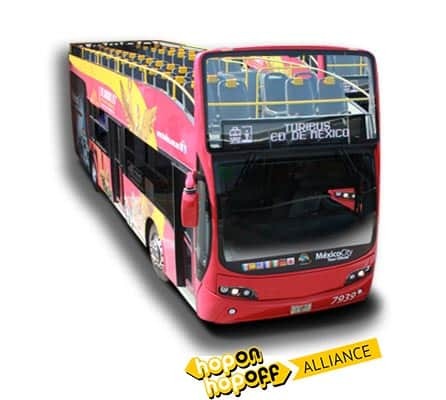 Mexico City Tour has the largest fleet of the newest, double-decker, open-top buses in Mexico City. With our 100% panoramic buses you will be able to take in incredible views of the city. You'll be able to recognise them by their red colour. All our vehicles are accessible to people with reduced mobility and feature an access ramp for wheelchairs and adapted seats. Inside our tour buses you can stay connected via Wi-Fi and keep sharing your experience. We have an audio guide service in seven languages, and an eighth channel just for kids, plus a bilingual guide on every bus who will be happy to answer all your questions. Our Mexico City Tour buses are also GPS enabled to monitor their location, speed and heading. The Mexico City Tour is committed to the environment and uses low-emissions fuels on all its vehicles. The company has been awarded the ESR® logo as a socially responsible company. Audio service in seven languages plus a special channel for kids. Our vehicles have seats and an access ramp for people with reduced mobility. You'll get a printed guide with all the places of interest near our stops and assorted discounts. Mexico City Tour has been the official tourist transport service of Mexico City since the year 2000, with open-top buses offering a unique view. Discover all of Mexico City comfortably with four routes. Just one ticket lets you get on and off any of the four daytime routes as often as you want. All our buses have bilingual guides on board who will be happy to answer any questions. Onboard the buses you can sign up for excursions and themed routes so you can continue learning about Mexico while enjoying new experiences. 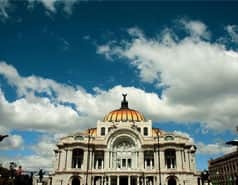 Discover Mexico City with your own custom itinerary. 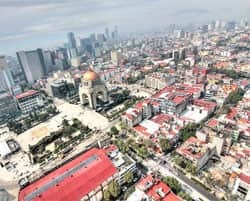 The Mexico City Tour offers you its Hop-on Hop-off service so you can discover the city at your own pace, creating your own personalised itinerary. This service lets you get on and off the bus as often as you like at any of our stops for as long as your ticket is valid. 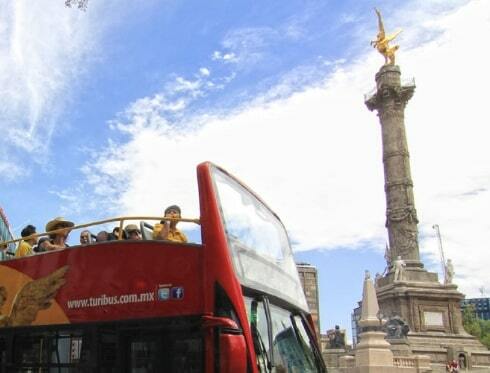 The Mexico City Tour buses have four different Hop-on Hop-off routes, where you will be able to discover everything this great city has to offer: historic city centre route, south route, Polanco horse track-Chapultepec route and the basilica route. Every route will take you to the best sightseeing spots. With our flexible Hop-on Hop-off service, you decide when to get off the bus so you can explore the tourist attractions in depth before rejoining the route whenever you want at any of its stops. Or if you prefer, you can do the entire route on board while enjoying the comforts of our buses. A different, comfortable and easy way to get to know the city. Each Mexico City Tour bus has an audio guide in seven languages: Spanish, English, French, Italian, German, Japanese and Portuguese. The audio guide provides information on the route so you can learn about and enjoy the city. 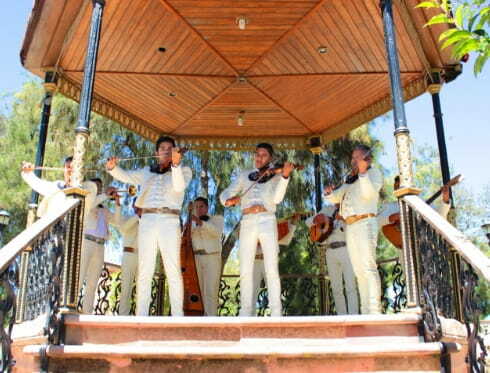 Mexico City Tour is the only one that offers a special audio channel for children aged 4-12 with content suited to kids. All the routes offer non-stop service year round from 9 am to 9 pm. With our Hop-on Hop-off service, you can get on and off the bus as often as you like. The buses run approximately every 20 minutes. This frequency can vary depending on traffic or other situations affecting a route. On Sundays the Mexico City Tour uses alternate roads on some of its routes due to traffic closings on the cycling route from 8 am to 2 pm. When you board the bus you will be given a printed tour guide with information on all the things to see near the stops on the various routes. The guide also includes discounts you can use on your journey.